Session: What’s next for the podcasting revolution? A headline session at the upcoming Drive to Digital 2018 Conference will look at the growth in podcasting, its impact on digital listening, and the future of the medium. The Podcast Revolution – what next? – will feature Jason Phipps, Commissioning Editor for Podcasts, BBC, on leading the BBC’s podcast strategy and how podcasting will evolve in the future; Sophie Herdman, UK Content Director at podcast platform provider, Acast; and Folder Media’s Matt Deegan, responsible for the Fun Kids podcast network and helping to deliver the British Podcast Awards and the Love Island podcast – The Morning After. It’s part of the event on 25 September at The British Museum Conference Centre. Gethin Jones, co-host of the new Hits Radio Breakfast Show, will host the conference. 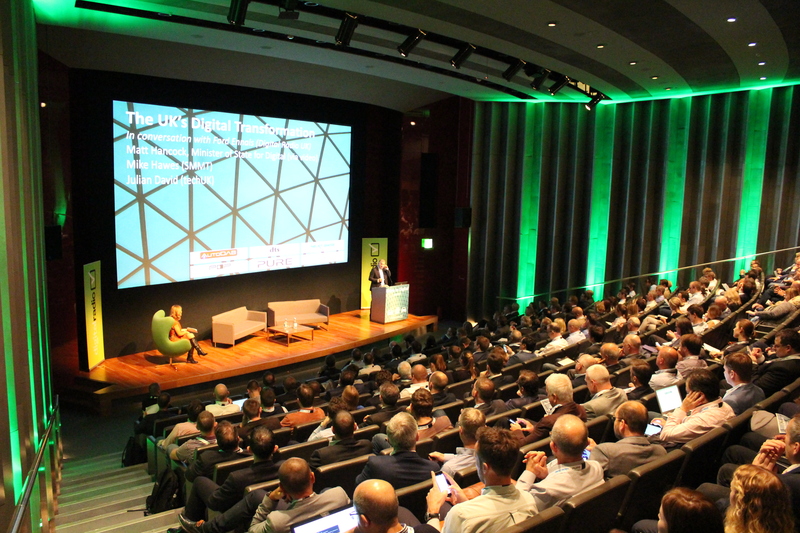 Drive to Digital 2018 – The Future of Radio, is free to attend and takes place on the afternoon of Tuesday 25 September at the British Museum Conference Centre in London, and is proudly supported by headline sponsor, Arqiva; reception sponsor, DTS Connected Radio; and event sponsor, Pure.